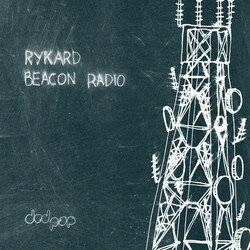 Rykard has featured an excellent mini-mix in the form of “Beacon Radio” on the Dedpop net label. This Mini-Mix is also a form of promotion for his debut Album “Arrive The Radio Beacon“. Download the Mini-Mix here and if you would like to support Rykard, purchase his debut album here.